The Insert Key screen can be reached by going to "Account > Insert Key" when not logged-in to the MORI system. The purpose of the Insert Key screen is to set a Lodge user's key in their browser. To set your key, enter the key provided by Grand Lodge into the form and click "insert". To test that your browser is retaining the key, simply press 'test' on this screen. 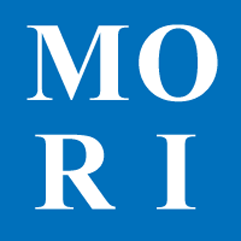 If more than one person uses the same computer to access MORI, you'll need to change keys using this screen as well.